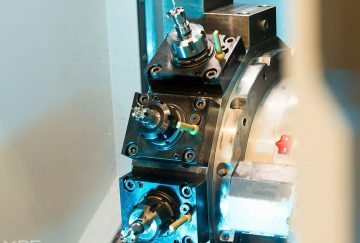 The next step in the evolution of CNC Milling is Automation. 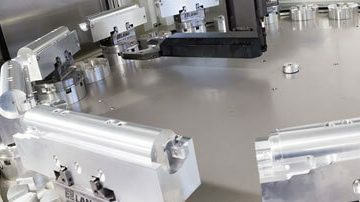 Our cutting edge Erowa Automation robots are three of just a handful of these amazing machines currently in the UK. 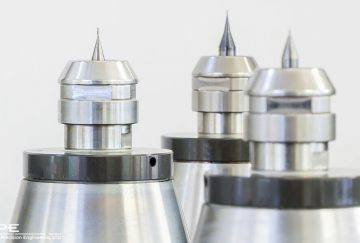 Marquis Precision Engineering has been providing the highest quality of precision engineering for over 40 years! 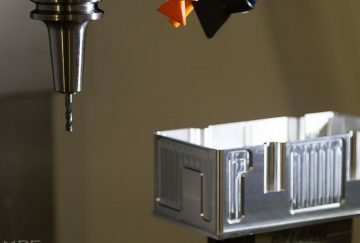 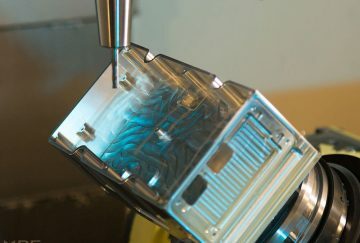 We provide CNC Milling services including 3, 4 and 5 Axis Milling and Micro Machining, CNC Turning, including Conventional and Sliding Head, and we are delighted to say we are at the cutting edge of Milling technology in the UK with our recent £1 million investment in Automation. 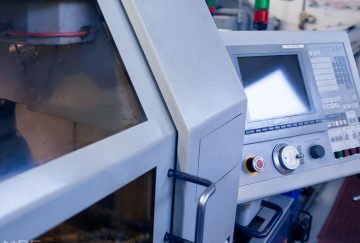 We create components for our clients, who come from various sectors including aerospace, defence, medical, telecoms, space, photonics, terahertz and security.